We hope you find what you are looking for on our website. 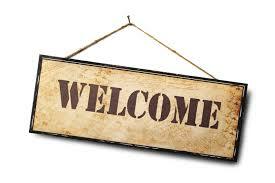 If you don’t see something you’re interested in, we hope you will contact us directly so we can help you. Greenwood Pools is proud of our long history in Central Pennsylvania and look forward to serving the area for many years to come. 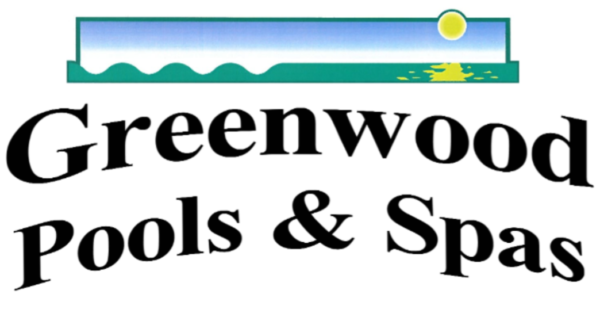 Be sure to check our News page often for updates and happenings within Greenwood Pools. Thank you for trusting Greenwood Pools & Spas with all of your pool and spa needs.